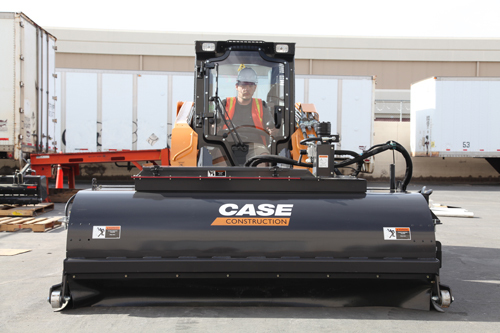 CASE Construction Equipment has extended its standard, full-machine warranty on all skid steers and compact track loaders to two years, 2,000 hours (up from one year, 1,000 hours). 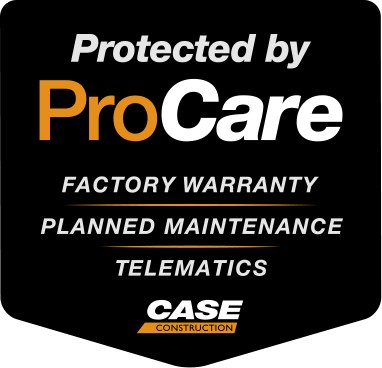 The new full-machine warranty applies to all models in both product lines, with skid steers ranging in operating capacity from 1,300 pounds up to 3,400 pounds, and compact track loaders rated from 2,700 pounds up to 3,800 pounds. 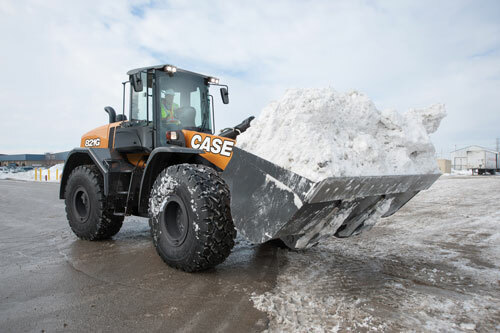 CASE Construction Equipment introduces the TV370 compact track loader (CTL), a new 74-horsepower machine that combines a maintenance-free Tier 4 Final solution with the strength and reach of a large-frame CTL. The TV370 provides a 3,700-pound rated operating capacity and a vertical-lift design that makes it ideal for loading trucks, and lifting and placing heavier palletized materials. “As the CTL market expands, there are no one-size-fits-all solutions,” says John Dotto, brand marketing manager, CASE. 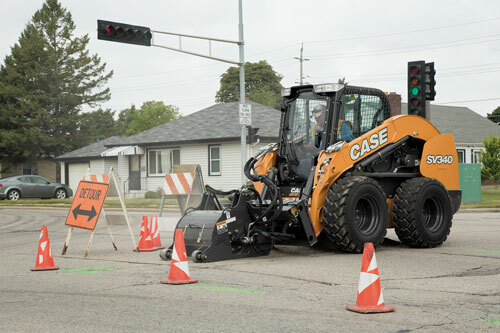 The new TV370 gives contractors a 74-horsepower option in a large-frame vertical CTL that provides a high capacity, low ground pressure and stable platform for earthmoving, load and lift applications, and heavy attachments while utilizing a maintenance-free after-treatment system. 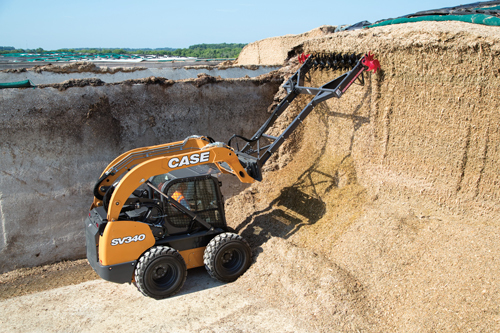 Skid steer and compact track loaders are the top tool carriers in North America. When equipped with the right set of attachments, these tool carriers vastly improve productivity on the farm. But what attachments are right for you, and which ones are worth the investment? Robert Velazquez —founder of Semper Fi Land Services in Aurora, Ill.—is not your average business owner. He started his landscaping business in 2004 when he was still a teenager, fresh out of Marine Corp. training. 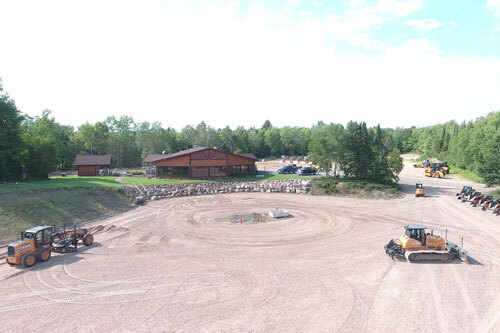 Like many, his first landscaping jobs involved doing most, if not all, of the work himself while rounding up borrowed trucks and equipment, but today he runs a flourishing business with a large fleet of equipment and 35 employees. 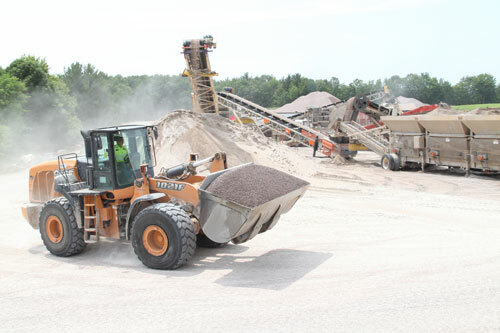 The Occupational Safety and Health Administration (OSHA) has issued new rules related to exposure to silica dust on construction sites – those rules went into effect on June 23, 2016, and compliance for construction sites is required by June 23, 2017. These rules apply to any site that will “drill, cut, crush, or grind silica-containing materials such as concrete and stone” . 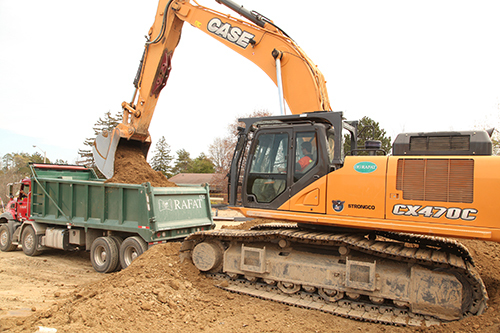 Other cities, sites and developers have their own rules about airborne particulate on the jobsite – rules that may disqualify contractors from participating if they don’t engage in approved dust mitigation practices. 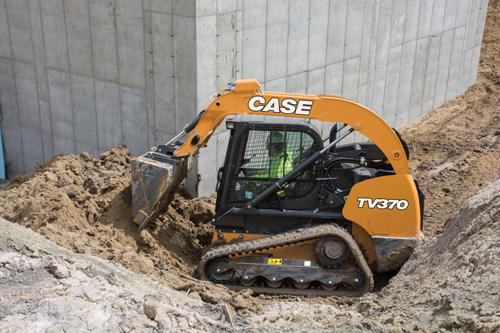 CASE Construction Equipment dealer OCT Equipment donated the use of a compact track loader and excavator to Team Rubicon for the free demolition of a Korean War veteran’s house that was deemed uninhabitable. The initiative is led by Honoring America’s Warriors and will lead to the construction of a brand new home for Harold Edwards and his wife, Minnie, through a partnership with Central Oklahoma Habitat for Humanity. Edwards served in Korea from 1950 to 1953 in the 1st Marine Division. 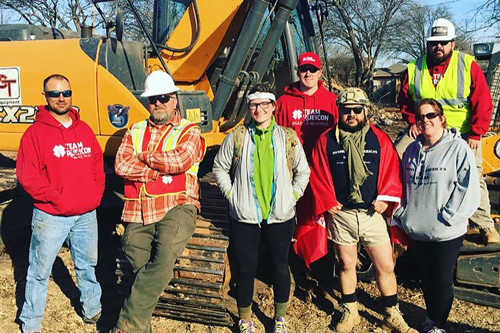 Scotty Deatherage, the director of Honoring America’s Warriors, became aware of Edwards’ situation and assembled a coalition of veteran organizations and construction companies to do the work. Midwest Wrecking, Northeast Landfill and McRoof OKC have provided additional support for the project.